Hello, everyone! Gosh, I keep procrastinating on writing those Real Posts, right? You know, the kind where I actually say something that’s either really funny or somewhat thoughtful? Yeah. Sorry about that. But some days are like that. Some days, I am filled with Great Big Ideas and spend time blogging about them. On other days, I still want to blog but just don’t have as much motivation… or there are other things I need/want to do online. Such as finishing some Spanish homework and then watching Agent Carter. Which is what I’m going to do after this, so let’s get started. I found this book tag at Books Over People. The first letters of each of the questions spells out “inside out.” Apparently whoever created this tag thought it was cool. I have no idea. Also, I haven’t needed to use WordPress’s GINORMOUS LETTERING yet, but this seems as good a moment as any to whisk it out with a flourish. Enjoy! Yes to both, actually. There’s usually plenty of info, but does it really tell us anything? I think a lot of plot summaries are badly written and don’t accurately reflect what the book is actually about. And I hate when books just have reviews instead of summaries. Why would I even care what some big-wig critic thinks when I haven’t even read the book yet? HARDCOVER! I think hardcover editions look much more elegant than their paperback brethren, and they’re much sturdier, too – always a plus for those books that I want to reread over and over and over again without having them fall to pieces. Which describes most of my books, actually, because I rarely buy books that I haven’t already read AND loved. Lately I’ve been thinking about buying a few of my favorite graphic novels. When I realized that the local Barnes & Noble (that’s a huge chain bookstore, for my international readers who didn’t know) doesn’t sell hardcover copies of what I’m looking for, I was momentarily grumpy. WHEN I SAY THAT I LOVE MY BOOKS TO PIECES, I MEAN THAT SOMETIMES LITERALLY. So I need hardcover copies. Sheesh. NO NO NO NO NO NO NO NO NO NO NO NO I AM NOT A HEATHEN. The only books with markings you’ll see on my shelves are second-hand, usually picked up during a library book sale. I leave them be, though – I don’t erase pencil marks or anything like that. It seems overkill. I do usually uncrease the dog-eared pages as I read/reread the books, though. Did this tag originate on YouTube? Or am I supposed to do some kind of magic and put my voice on my blog? Anyway, I’m going to pick two, because I’m just such a rebel that way. I’d forgotten how hilarious and deadpan this book is… and also how, ah, “countrified” it is. It is one of the few books I’ve read that is set in my state – Indiana. Actually, come to think of it, all the other set-in-Indiana books I’ve read were also by Richard Peck. Huh. This sentence is a surprise, and I love that. She’s just so matter-of-fact about it! 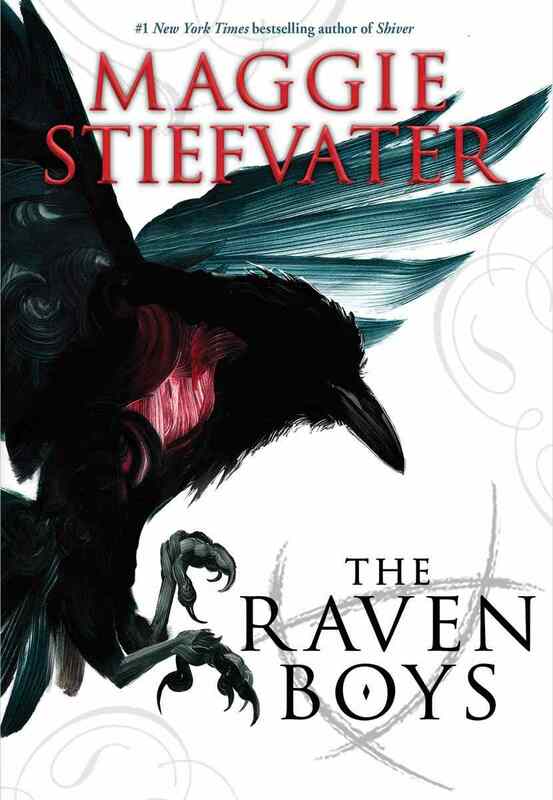 This series (the Raven Cycle) has been on my mind all afternoon because the title of the fourth/final book was announced today: The Raven King will be published on September twenty-ninth, 2015! I’M SO EXCITED AND YET ALSO NERVOUS BECAUSE I DON’T WANT THIS WONDERFUL, WONDERFUL SERIES TO END DO YOU UNDERSTAND HOW I FEEL. I don’t usually notice this when I’m deciding on a book, but I usually think about it a lot while I’m actually reading it. Some authors just can’t create believable characters and sometimes I wonder if this is because they’re soooooo different from the people in their stories. I’m not saying that you can’t or shouldn’t write about people who are not like yourself, but I do think it requires more planning, thinking, et cetera. Which would explain why some seventy-year-old men can’t write realistic teen girls. I’m looking at you, James Patterson. Oh my gosh, yes. I do this a lot with mysteries and thrillers, because the anticipation is just too much for me. I really, really need to stop. Note to self: Stop doing this with the A Song of Ice and Fire books. No no no. Stop. Bad Engie. Only when I was buying a very cheap (read: used) book! 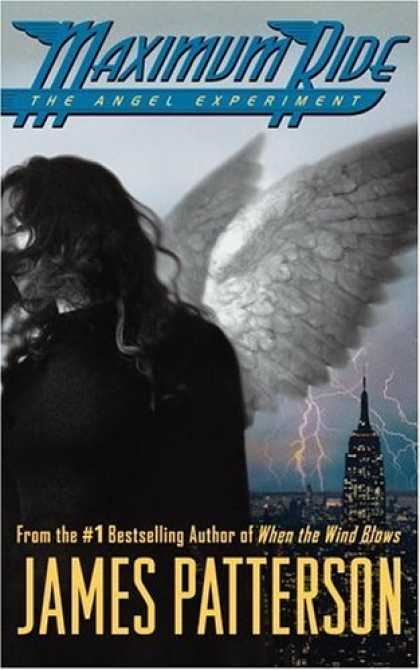 I really like the cover of When You Reach Me by Rebecca Stead, so I bought it the other day at a library book sale. (You may have guessed that I think library book sales are awesome.) Normally I would never do this, but it cost only twenty-five cents. So why not?! Go outside? Why would I do such a thing? WE HATES THE SUNLIGHT, PRECIOUS. WE HATES IT FOREVERRRRRRRRRR. Just kidding. Sometimes I do read outside but honestly, I don’t find it very comfortable. It seems like the weather is always too hot or too cold, or there’s a sudden breeze that ruffles the pages of my book so that I have to flip back through it and find my place again. Mostly, I like to read whilst lying in my bed, wrapped up in a fuzzy blanket, with the cat purring contentedly next to me and not, I don’t know, trying to sit on my book or chew on its pages or something equally foolish. And as always, feel free to participate in this tag whether or not I tagged you! Or feel free to ignore the tag – you won’t hurt my feelings. Tell me: What are you reading at the moment? I, for once, am not reading anything. Not really. I am still in the same pesky reading slump but since I have to take some Captain America comics back to the library soon, I might give those a try before they’re due. “I AM NOT A HEATHEN” haha. I GOT BLUE LILY IN THE MAIL TODAY AND IT’S HARDBACK. Which means that either I buy the other two in hardback or…well, there’s not really an “or” because I’m not having two in paperback and one in hardback. It just can’t happen. Thanks for tagging me! I’ll definitely do this one- it looks like a lot of fun. I just got over a reading slump of my own and then read We Were Liars in a couple of hours. There was a lot of purple prose, but the ending was devastating and definitely worth it. Ah… We Were Liars. YES to the huuuuge amount of purple prose. I must confess, I wanted to stab that book with a fork. 😛 Her other books are soooooo much better. Back cover blurbs are so misleading. My sister sometimes writes in pencil on library books then erases the mark before they’re due. It’s troublesome, but, well, if it works for her … I don’t normally read outside because of the sun. Is it any good? Anna Karenina is on the list of books I’d love to tackle SOME day. I DON’T KNOW I HAVE NO IDEA I JUST THOUGHT IT LOOKED LIKE FUN SO I DID IT. Ooh, is it any good? I really should try some Lemony Snicket books OTHER than his Series of Unfortunate Events… which I don’t think I ever finished, actually. It’s all right. MG, though, so I’m having trouble getting into it because of the age of the MC. I’m not the intended audience, definitely. You should definitely finished A Series of Unfortunate Events, though. The Raven King is a great title. Not as good as “Dead Gansey, Gansey Dead,” but it’s definitely up there. I used to prefer paperbacks to hardcovers, but now all those paper books I bought a few years ago are falling apart, while my hardcover books are looking as bright and shiny as ever. I’d read more audiobooks, but only if they were narrated by either a: Benedict Cumberbatch, b: Kevin Spacey, or c: The women who plays Catelyn Stark. I don’t know why exactly, but I’ve always loved her voice. I know, right? Same here. I’m afraid to even touch some of my really big paperbacks because their bindings are splitting and I feel like I might accidentally break them. *nodnod* I would listen to soooooo many audiobooks if they had better narrators. I bet Christopher Eccleston would be a great narrator… Jennifer Lawrence has a great voice, too. And I could listen to Lena Headey alllllllllllllllll day. 😀 Oh god, this is the second* greatest video ever. I kind of wished they had played that song on the original show. I haven’t listened to StephenFry’s audiobooks, (I think). Oh my god, that’s one of my favorite poems, and his voice is so cool! *thumbs up* Thanks, friend-person. Ooh, yes, I hadn’t considered that, but you’re absolutely right! I’d rather have a pretty cover than a sturdy-yet-ugly one.